We ultilize NLB Equipment and Technology with the broadest range of high-pressure water jet pumps and accessories. Only through combining high pressure, high volume and high temperature, can some of the toughest materials in your facility be cleaned, cut or removed. We understand the advantage of this technology. 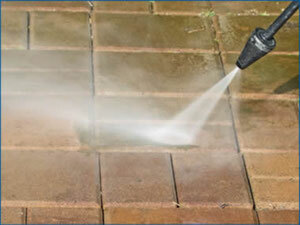 With its high-pressure (from 5k -45k PSI, or 2,800 bar) power, Water Blasting is a powerful tool.